The explosion of electronic sources, whether in the form of news, commentary, sales and marketing, or information, has created boundless opportunities for producing content. Whether you&apos;re an entrepreneur with a start-up business who needs a website, an executive who uses social media to connect with various stakeholders, or a content provider blogging about topical issues, you&apos;ll need to know how to write for the web and address the unique environment of the digital world. 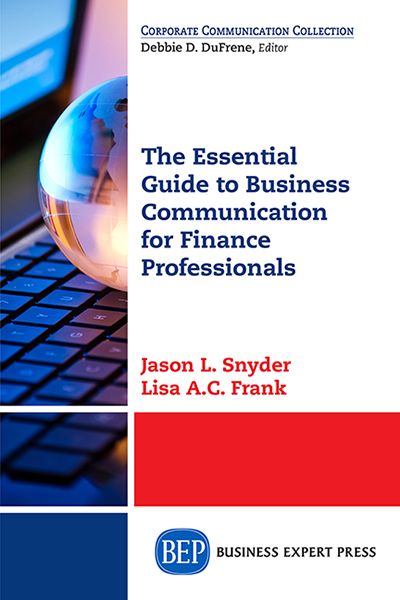 This book will help you produce web content that generates results. Writing for the screen differs from writing for a printed page, and those who use the web to communicate in any genre–ads, articles, blogs, email blasts, newsletters, social media, or websites–must be aware of rhetorical considerations unique to writing for the web. 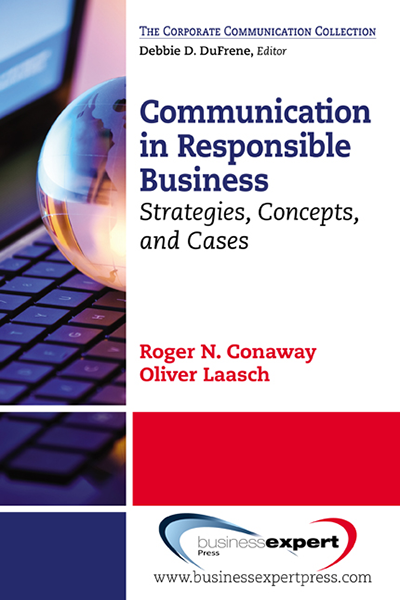 This concise, easy-to-follow guide takes you through the underlying principles including web reader habits and the challenges of producing content across multi-platform formats. 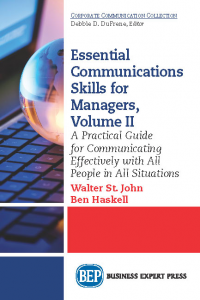 It also addresses web writing style and topics such as conciseness, tone, level of formality, and other writing techniques. Design as it pertains to the writer is also discussed. 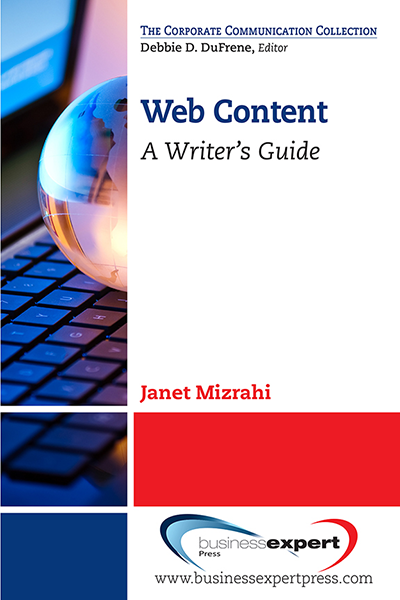 Finally, the book focuses on how to compose specific types of web content and provides useful &apos;how to&apos; guides covering the most commonly used genres.